Two nuns in southeastern China have ended their hunger strike after local government officials said they would help them get compensation over the disbanding of their religious congregation. After a reported 12 days of hunger striking, Sisters Gao Wanjuan and Jiao Jialin of Our Lady of Good Counsel congregation in Jiangxi province ended their protest June 24 after they were sent to a hospital and given intravenous transfusions. In the hospital, the nuns agreed to end the hunger strike after being given assurances from religious officials that they would help them settle their case against Jiangxi Diocese. "The new head of the provincial religious affairs bureau has promised to help us settle the issue with Bishop Li Suguang of Jiangxi (Nanchang) once our strength returns," said Sister Jiao. "He also showed disapproval to see the case linger on as it has for several years." She believed the religious officials would help them this time as they were worried about their careers. "They know we are determined to die through a hunger strike. If we die, the religious officials would also have a responsibility to bear," she said. The nuns accuse Bishop John Baptist Li — who disbanded their congregation in 2014 — for not providing adequate compensation. The nuns began their hunger strike on June 12 outside the office of the State Administration for Religious Affairs in Beijing until they were forcibly returned to Jiangxi by four men — three of whom were believed to be police officials — in the middle of the night of June 15. As the two nuns were being taken by the men to Immaculate Conception Cathedral in Nanchang, one of the men issued threats, said Sister Jiao. '"I have 100 ways to handle you two women,"' said the man according to Sister Jiao, who developed low fever and hypertension during the protest. Once at the cathedral the two nuns continued their hunger strike in their rooms. During their protest, Jiangxi Diocese issued a statement on June 21 that rejected the nuns' demand for more than 5 million-yuan (US$732,000) compensation while defending the decision of Bishop Li for disbanding their congregation three years ago. The diocese has judged that the congregation "did not have any constitution, charisma and direction" even after it was given substantial human and financial resources to improve, said the statement. "[A] serious internal split also made it impossible to operate normally," the statement added. To show the charity of the church, the diocese referred to labor laws and had already provided a certain amount of compensation. 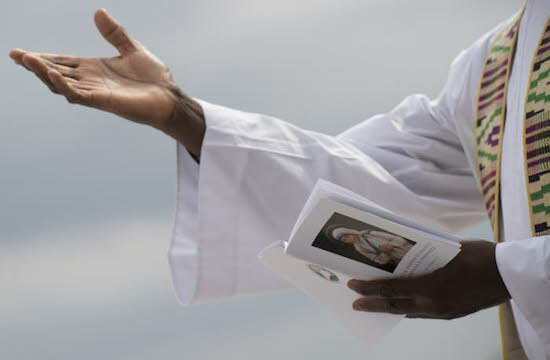 But the two nuns were "demanding huge compensation without legal basis," said the statement which added that the nuns, wearing their habits, disrupted Masses and dispatched appeals outside the church. They defamed priests and the bishop on the internet, said the statement. 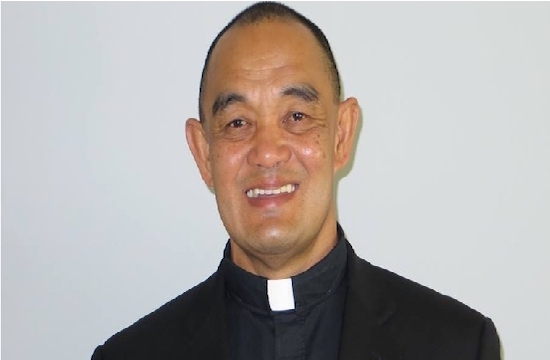 Sister Jiao said many charges in the statement were inaccurate and complained that the bishop was generous only to himself and chose to ignore the life of the nuns. "The bishop wears a US$8,000 diamond ring and has two cars, with one bought at 1 million yuan last year but he shows no compassion to us," Sister Jiao said. The nuns are currently back staying at the cathedral. Catholics are split over the incident. Some have felt sorry for the nuns but think the compensation they are demanding is way too high since they chose to live a life of consecrated poverty willingly. Some supported their compensation demand saying that the 10,000 yuan that the diocese provided is not enough to meet an adequate standard of living in China. There are around 3,170 nuns in the open church community in China and some 1,400 in the underground community. The nuns belong to 87 open church and 37 underground congregations, according to the 2016 spring issue of Tripod, a quarterly journal of Hong Kong Diocese's Holy Spirit Study Center.